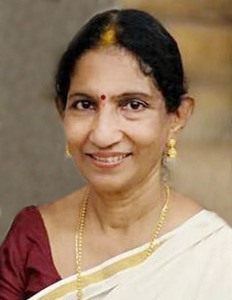 Kemmannu.com | Obituary: Theresa Pais (Tejju teacher) age 78, Hampankatte/ Kemmannu. 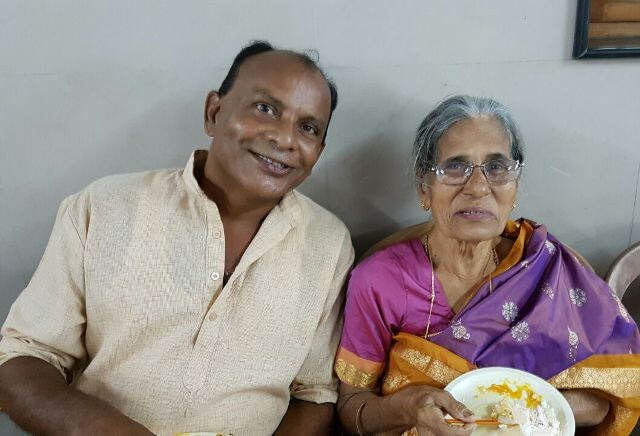 Theresa Pais (Tejju Teacher) aged 78, daughter of Late Lucy Pais residing at "Pais Villa", Hampankatte/Kemmannu, belongs to Mount Rosary, Church, Retired teacher of St. Philomena Hr. Pr. 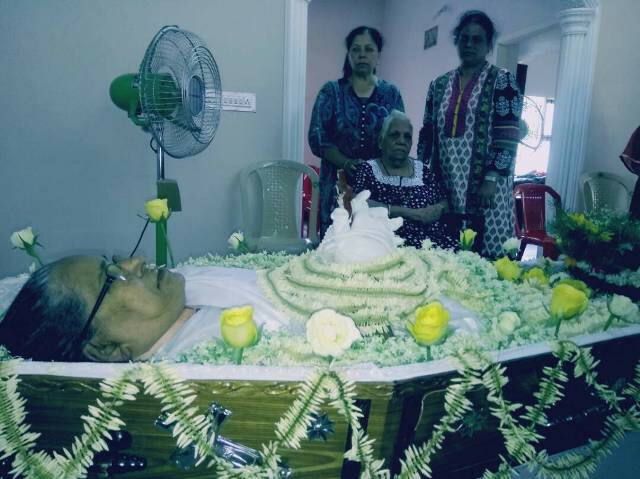 School, Kemmannu passed away today at KMC, Manipal. 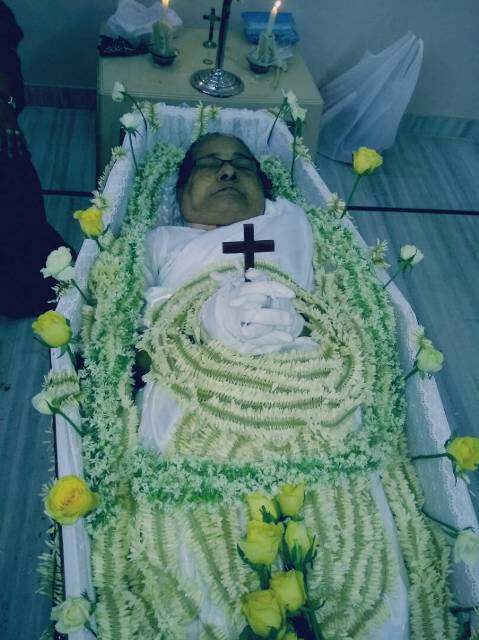 Funeral cortege leaves residence Pais Villa, Hampankatte, Kemmannu to Mount Rosary Church, Kallinapur at 3.30 pm on 25th April (Tuesday) followed my mass at 4.00 pm. Kemmannu, April 24, 2017: Theresa Pais (78) Tejju Teacher, who passed away on Monday evening, will be remembered as a loving teacher and Mother like figure for a long time to come. 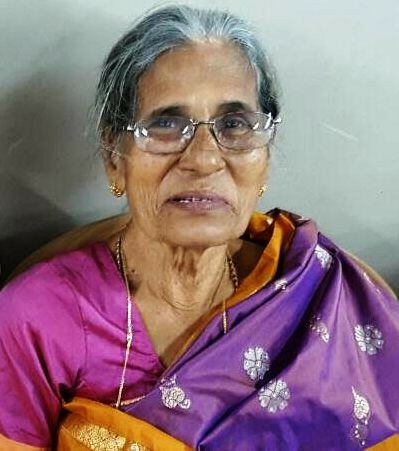 Born in Mangalore, she had a troubled childhood as she used to remember but studied enough to be a teacher in St. Philomina Higher Primary School Kemmannu for more than 40 years. She was a teacher, Mother, Guide and Guard for her students and had a profound impact on the character of the young children whom she taught in Carmel School molding them to be good individuals and citizens of this country. Catechism was her special subject of teaching after her retirement and she trained young kids for the Sacrament of First Communion up to her last breath. She was a beloved motherly figure for the tiny tots with her tender touch. 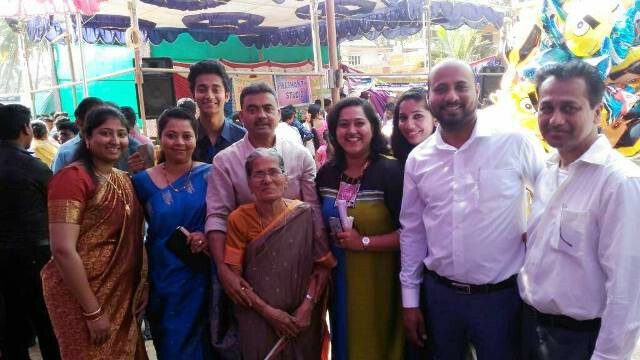 After her retirement, Tejju Teacher resided in Hampankatte, Kemmannu but continued her association with Convent school and teach catechism to children readying for First Communion. She also used to help many families in their general needs. Probably is one of the last links in a chain of popular teachers, who have taught in Convent School. Her contempories like Lilly Teacher and Alice Teacher have already passed away. 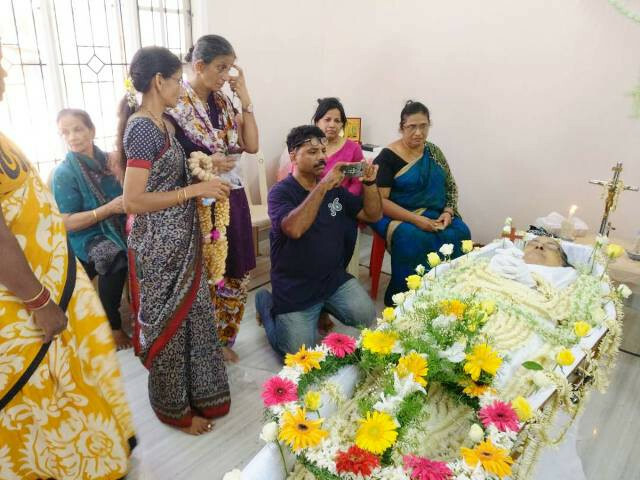 Apart from her teaching, Tejju teacher will be remembered for the kindness and loving care she showered on those who came in touch with her. A staunch believer in God, she did and dedicated everything she did to God Almighty. Like life, she had a peaceful ending, hospitalized for about a week. 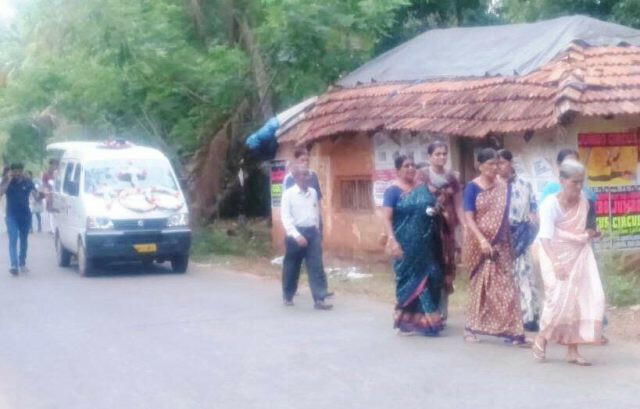 She was very active up to last week and used to walk to Kemmannu from Hampankatte every day. Her death marks end of a life well lived in the service of the society and for the glory of God Almighty. Her students will always remember her as a loving Mother who touched their life and had a huge impact on their character. Personally for me she was a living Saint who lived with us. Rest in peace beloved Teacher. File Pictures of Tejju Teacher with some of her students. Tejju Teacher was honored during Teachers Day @ Kemmannu Chruch. While we were changing the flooring of our church sanctuary she would interrupt me saying Jossey do something for our school. Tejju teacher, may your soul Rest In Peace. I cannot express in words the loss of you leaving us for Good. I pray to the almighty to grant eternal peace to your soul. we all are going to miss you a lot. Rest in peace teacher! Will miss u! It’s much easier to express gratitude and sympathy in ones own turf than in someone else’s kingdom. There is no greater charity than sharing knowledge. Very sad news. She was one of my best teacher.I remember her classes even today after so many years of my schooling. May Her Noble soul REST IN PEACE. Tejju teacher I miss you. One of the best teachers to shape our lives. May her soul Rest In Peace. Very good teacher, May her soul rest in peace. There are no words to describe your loss Teacher/Teacher Mai as your lil Brishelle says. You had always been with us right from the time I was in High School. You were like a mother figure to us. You cared and loved us just as your children.You had been an integral part of our family. I cannot express in words the loss of you leaving us for Good. I pray to the almighty to grant eternal peace to your soul. we all are going to miss you a lot. May her soul rest in peace. Miss you Tejju teacher. We have lost a Universal First Holy Communion Catechism teacher. May the Lord Grant her Soul to Rest Peace. Dearest Tejju teacher, words are no sufficient to describe our sense of deep loss and sadness on your passing away. You meant the world to my family, especially in the absence of our parents who were away in Kuwait. You were not only a wonderful guardian but also a mother to me and my siblings. Your tender loving care and guidance helped us in our day to day activities and in academics. You have guided and moulded many young children. Though many years have passed by but, your goodness , kindness, generosity and exemplary life has left a deep impression and inspiration to us. Thank you teacher for the lovely golden memories you have left behind for my family and the community. May God grant you eternal rest and may perpetual light shine upon you. Look down upon us kindly and whisper a prayer for your dear ones. I remain ever grateful to you. Rest In Peace teacher. Very sad to hear about the death of Tejju Teacher. May her soul rest in peace. We will miss you and your smile dear teacher. Rest in peace dear teacher. We really miss you. It is hard to believe that our beloved teacher is no more. May her soul rest in peace. 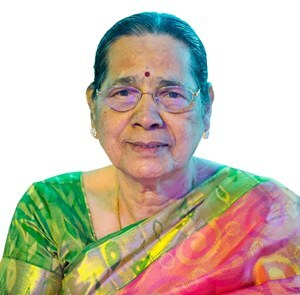 Heartfelt condolences to all Kemmanites, we all miss her for her great service to the society for more than 40 years. 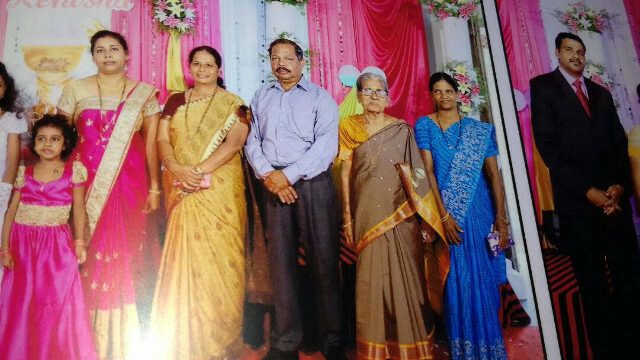 It is very sad to know that Tejju Teacher is NO MORE...We will be missing her dearly in Kemmannu....May your Soul Rest In Eternal Peace.. Amen. Heart felt condolences and may her rest in peace.we will miss you teacher. Its very hard to believe that,Tejju teacher is no more,May your soul rest in peace teacher..
Now on During our vacation v will miss ur sight walking energetically up down holding an umbrella ,,! !, ur broad smile,! !,, stopping by and saying hello ,,!,how r u..,!! our children knew only one person very well in kemmannu , that’s only u teacher,, v all will miss u , and u wl b remembered always teacher..
May the eternal rest grant unto u.. The below messages shows the respect Tejju Teacher gained during her simple and dedicated service to the society. I am sure she will be remembering her loved ones from above. RIP Teacher. Rest in peace Dear Teacher. I am deeply saddened to hear of the passing of Tejju Teacher. She was absolutely one of the best teachers I ever had. Rest in peace beloved Teacher. We love you. May Tejju Teacher’s Soul Rest in Peace. She is loved by one and all who came in contact with her. Her self-less service to Kemmannites and the way she moulded young children will always be remembered. Thejju teacher remembered her students by name ,I used to meet her during my vacation once in two years. May her soul Rest In Peace. Its a sad news . May her soul rest in peace. She was very humble and always ready to help the children and the needy. We miss you Teju teacher. You were our Catechism teacher and mentor. You will always be missed on all occasions. Rest in peace Dear Tejju teacher. You will always be remembered for your humble living and selfless service to the community. My Last \"Namaste Teacher\". You thought us to pray. No matter how naughty we were, you always say \" Boro Bhurgo\" \" Boro Bhurgo Jayje\" \"Vodilanche uthar aikaje\". You are the best teacher i ever saw in my life. Thank you teacher for your Moral Guidance. Rest in Peace. I was planning to come in June and Wanted to visit you. But I am not lucky enough. Teacher I will always remember you because you chose me to act in dramas when I was in 2nd Std (Baa Thangi Utsavake) also i was in 5th Std(Hoodlimai Amchi). Teacher, I will never forget you in my life, definitely I will see you in Heaven. Eternal rest grant unto her O Lord and let perpetual light shine upon her. May her soul rest in Peace. She had a big impact on our lives..
Tejju teacher is an unsung women..... May her soul rest in peace. RIP dear Tejju teacher. We will miss you a lot. 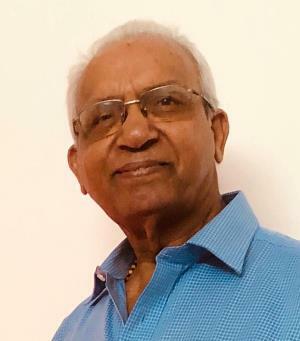 Sad to hear about the death of Tejju teacher. Cannot forget her graceful and smiling face each time I had met her. May the Almighty Lord grant her soul eternal peace. She will always be remembered for her selfless service,care and love to Kemmanites. She is one among few who truly dedicated her entire life to humanity and served selflessly for well being of others in the society and played a major role in building the faith in young minds. Teacher, You were GREAT throughout.. 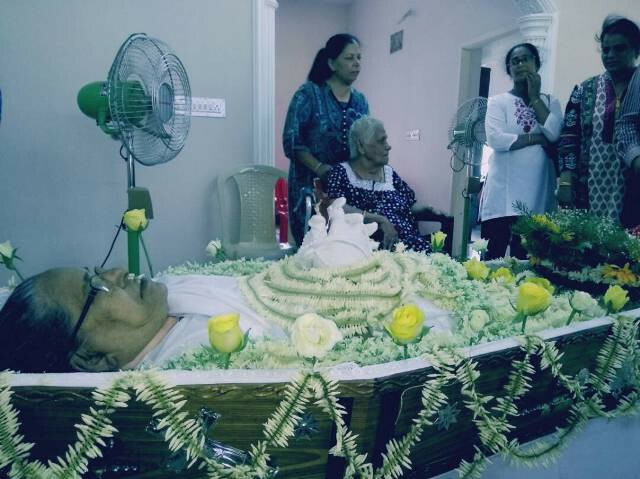 Sad to hear about the death of Tejju teacher.She will always be remembered for her selfless service to Kemmannu church and kemmannu convent.Rest in peace teacher. May her soul rest in peace. She will be missed at church and all religious activities in Kemman. Canâ€™t believe our loving, sincere and humble Tejju teacher is no more. Iâ€™m going to miss her presence whenever I visit home. Lord, please grant eternal peace to the Soul of our dear teacher who had offered her whole life to the well being of children and to our community. Love you Teacher. Miss you. May the soul of my teacher Rest in Peace ðŸŒ· She was our wonderful teacher in Primary school and communion prayer teaching . May our beloved teacher’s soul rest in peace. Teacher, you had great talent of convincing and helping the needy. We love you and miss you teacher. May our Tejju teacher soul rest in eternal peace. Rest in peace beloved Teacher as you have worked tiredlessly in this world. Remembering her wonderful and gentle kindness to humanity will remain forever in our hearts. Most of us are trained by Tejju Teacher for Holy Communion. May her Precious Soul Rest In Peace. Condolences from Alex, Ophelia and Asher. 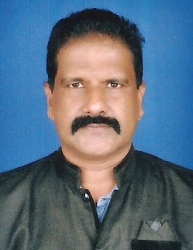 May Tejju teacher RIP. She was beloved to all children. Her faith was the testimony in her service to God and children. God bless her with eternal life.